A new report, featured in The New York Times, highlights the benefits of Big Data and machine learning in the airline industry and beyond. The travel industry has always been a vast data collector. Every airline reservation, every hotel booking, every car rental ends up in a conventional database of structured data. But today Big Data — the unstructured data that includes ratings on blog sites, likes on social media, conversations with call centers, customer clickstreams, and more — is becoming increasingly important in determining how travel companies keep customers coming back. The New York Times explores this history of data and travel, discussing Signals in the data and even explaining how Opera Solutions finds the majority of predictive Signals in behavioral data versus demographic profiles (which is what companies have traditionally relied on for marketing tactics). But while the travel industry used to be in the forefront of using data for business advantage, today it is lagging behind other industries in applying Big Data for analytical programs and successful outcomes. The New York Times cites a recent report for Amadeus IT Group, in which Harvard Business School visiting professor Thomas H. Davenport looks at how Big Data can transform the travel industry and how some early adopters are already putting it to use. One of the benefits of machine learning for the travel industry is the ability to make better decisions, both for internal operations and, perhaps even more important, for improving the customer experience. Davenport cites British Airways as an example of a travel company that is achieving competitive advantage through Big Data–driven customer insight. BA recently put customer Big Data, drawn in part from its Executive Club loyalty program and website, to work in its Know Me program. The goal is to understand customers better than any competing airline and to put the customer knowledge accumulated across tens of millions of touch points (which spanned several years) to work for each individual customer’s benefit. Personal recognition, which thanks customers for their loyalty to BA with targeted offers that express the company’s appreciation. 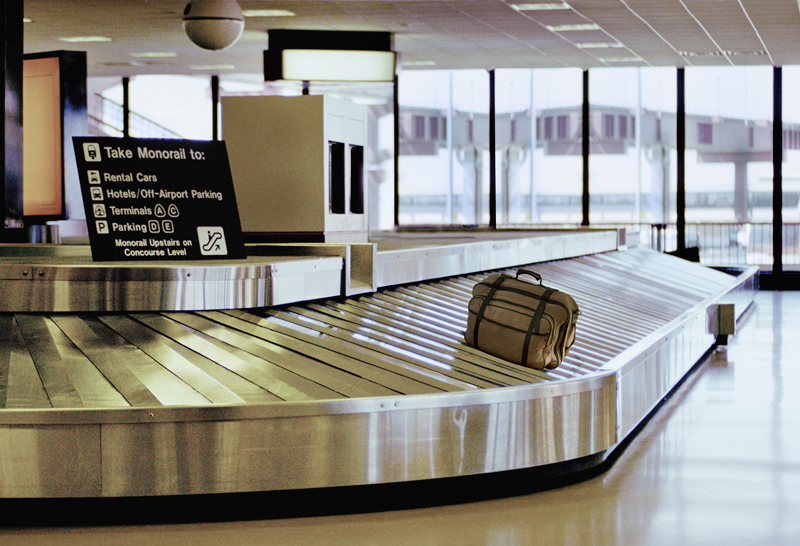 Service excellence and recovery, which tracks the service provided to each customer and determines appropriate offers to offset service lapses such as misplaced luggage. Offers that inspire and motivate, which analyzes customer data to develop “next best offers” that are designed to appeal to customers as added service rather than simply marketing. While the Know Me program is in its early stages, so far its use of Big Data to better understand their individual needs has been well received by BA’s customers. For more information, please download the Opera Solutions’ Global Travel Company case study. You can also download the Amadeus report, “At the Big Data Crossroads: turning towards a smarter travel experience.” And you can read about it in "Why the Airline Industry Needs Another Data Revolution" in The New York Times.